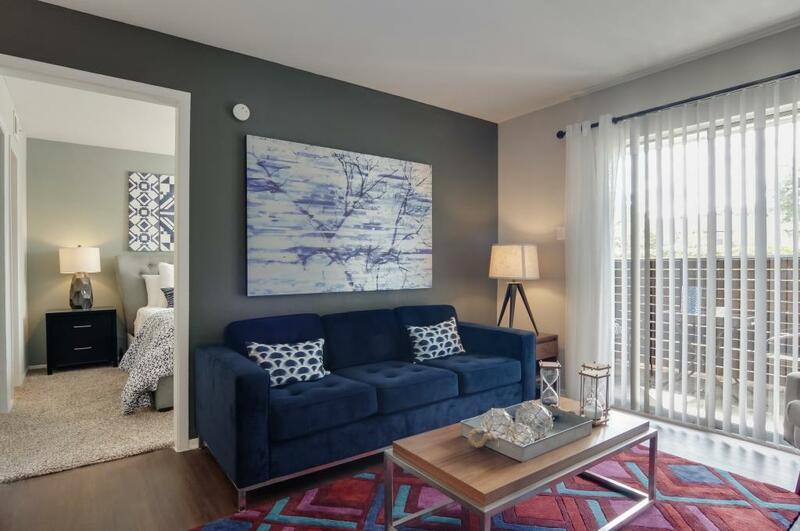 Situated in a quaint community in Northwest Houston, The newly renovated Landings At Steeplechase apartments provide the latest on modern luxury for all of its residents. A place that delivers the best in creature comforts, each of these units comes fully equipped to satisfy your every need. 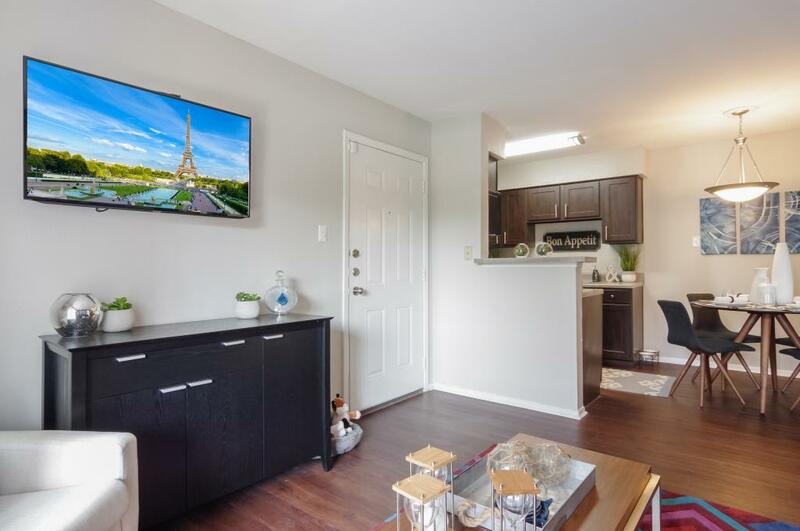 Starting with the designer cabinetry, upgraded more sleek and modern appliances, and the grand living space your new home has been prepared for everything. 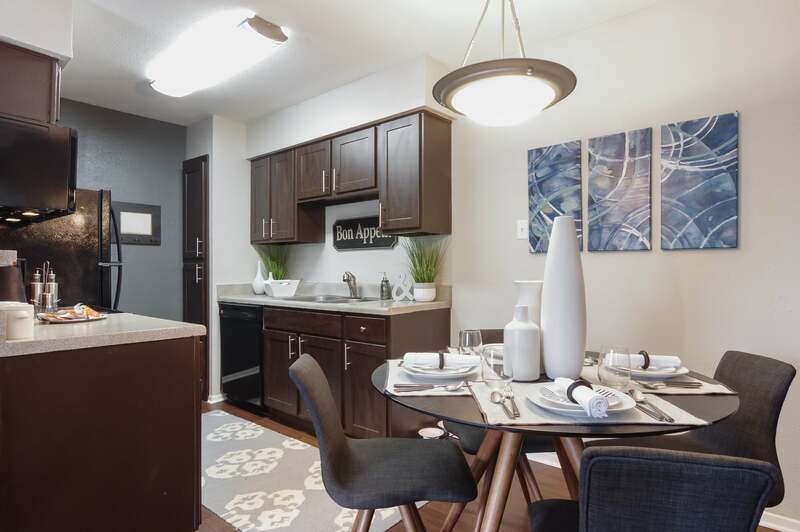 Whether you’re looking for a cozy spot to curl up with a book or you’re planning on doing a lot of entertaining there is a perfect apartment floor plan nestled in a family and pet friendly community that’s just right for you. Everyone in the house gets the life they deserve. It’s time to join a community that appreciates what true luxury living really is and knows what it’s like to live in apartments in Northwest Houston where upscale amenities are not just perks but the way you were always meant to live. The Landings at Steeplechase is located in the Jersey Village neighborhood of Houston, near a variety of shopping, restaurants, nightlife and entertainment destinations, including Willow Brook Mall, Houston Premium Outlet Mall, Sam Houston Racetrack, GE, National Oil Varco, Memorial City Mall and Town and Country Shopping Mall. 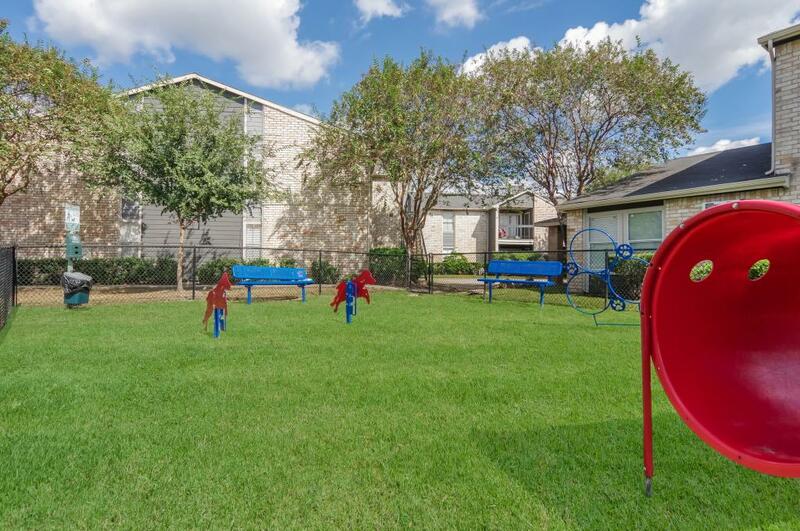 Our beautiful community complex is close to Cyfair ISD with easy access to schools and hospitals, such as Bang Elementary, Lone Star College, Kindred Hospital Houston Northwest and Cypress-Fairbanks Medical Center. 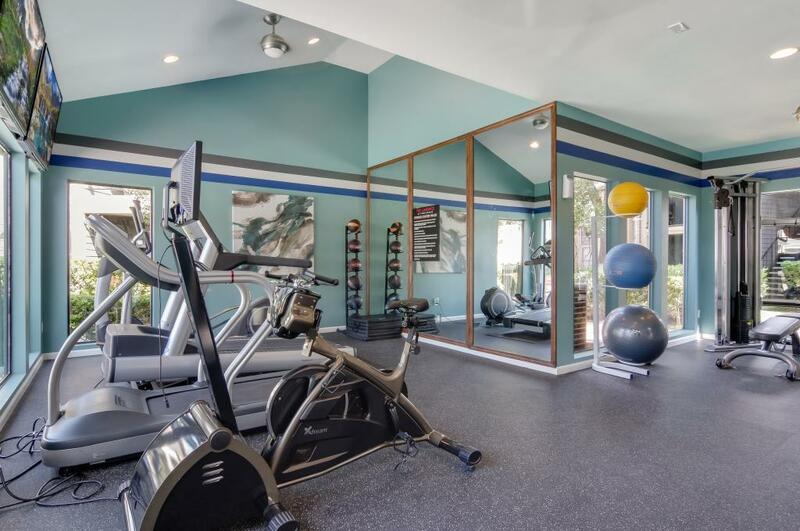 Conveniently located near Sam Houston Parkway and US 290, our community allows you to have direct access to the city. Learn more about our redesigned, modern apartments in Houston. 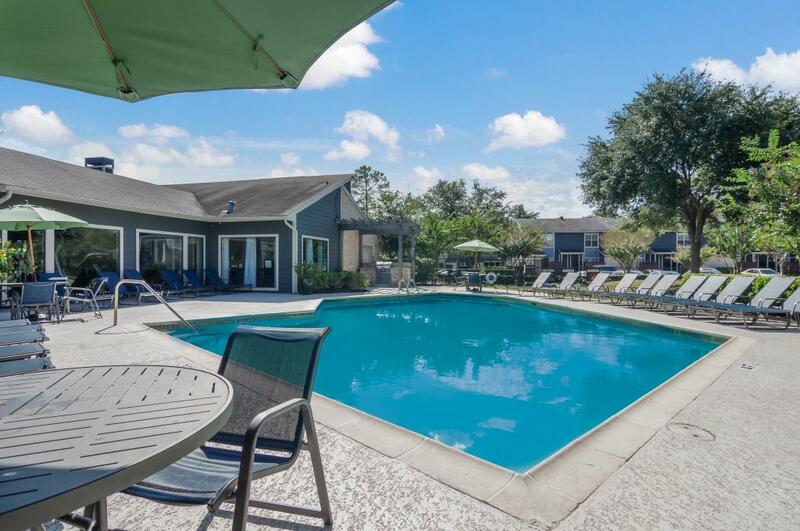 Schedule your tour of The Landings at Steeplechase today.